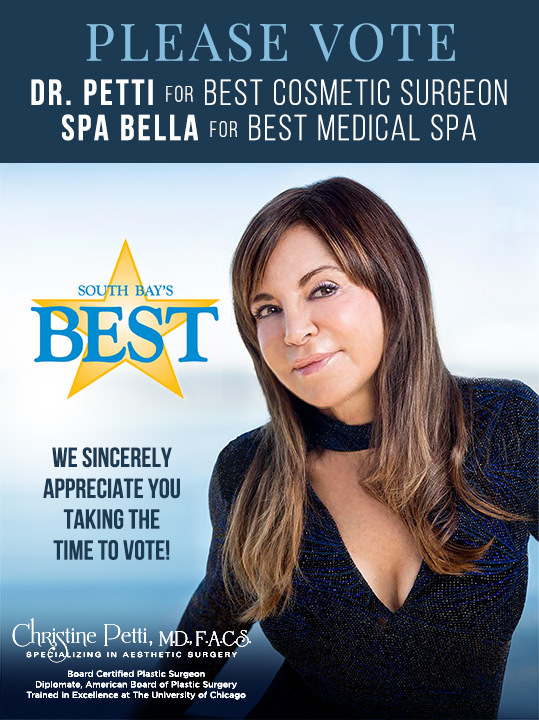 Daily Breeze 2019 Readers Choice Awards! Pick up a copy of the Daily Breeze today and mail in your vote. *PLEASE NOTE* – Ballots must have a minimum of 10 categories completed to count. After registering, you will receive an e-mail validation from readerschoicefeedback@langernews.com – Please click on the link to validate your e-mail address.